Sunnyside Games has announced that the 2D rogue-lite shooter Inlight is coming to Nintendo Switch via the Nintendo eShop in 2019. 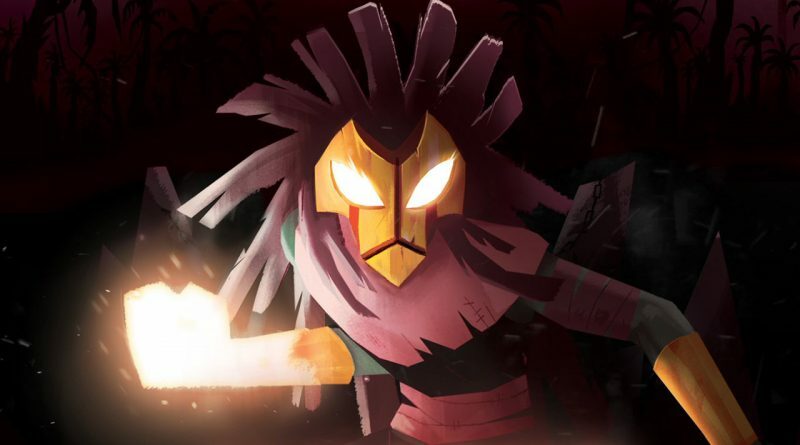 Inlightis an action / shooter game where the sake of your tribe lies solely in your hands. Your focus, accuracy, and patience will be put to the ultimate test as you cleanse the world from its curse. Defeat legions of foes with your spells, upgrade your skills, unlock new abilities to fit your playstyle and delve into the mysterious past of the island of Az’kalar.